Do you like Awesome Run 2? Share it with your friends. 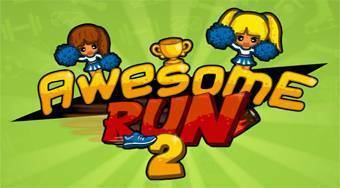 Awesome Run 2 - run races, avoid the obstacles and using weapons slow down your opponent.